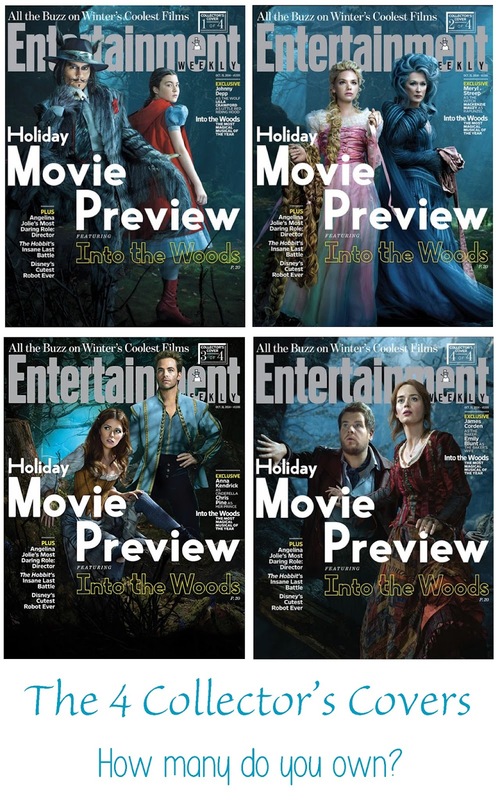 The much anticipated movie Into the Woods comes out on Christmas Day. I know I will be going to this because we are big into going and seeing movies on Christmas Day. This movie and Unbroken are the two movies I will be seeing. Yay!!! Our book club was so excited about this movie we also did a photo shoot with Classy Cosmetics, Looks for Lovelies and Summer Nicole Photography of our own rendition of the Sandro Botticelli painting "Primavera"
Into the Woods is the imaginative account of what happens when the lives of new and old fairy-tale characters dramatically and humorously come together. 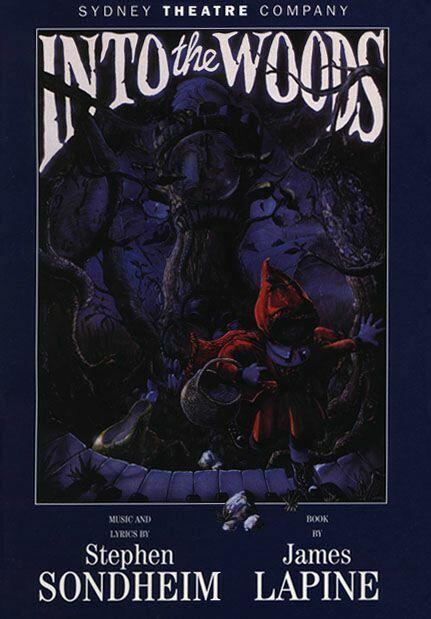 Cinderella, Jack (of bean-stalk fame), Little Red Ridinghood, and the Baker and his Wife set out for the forest on a quest to find "happily ever after." 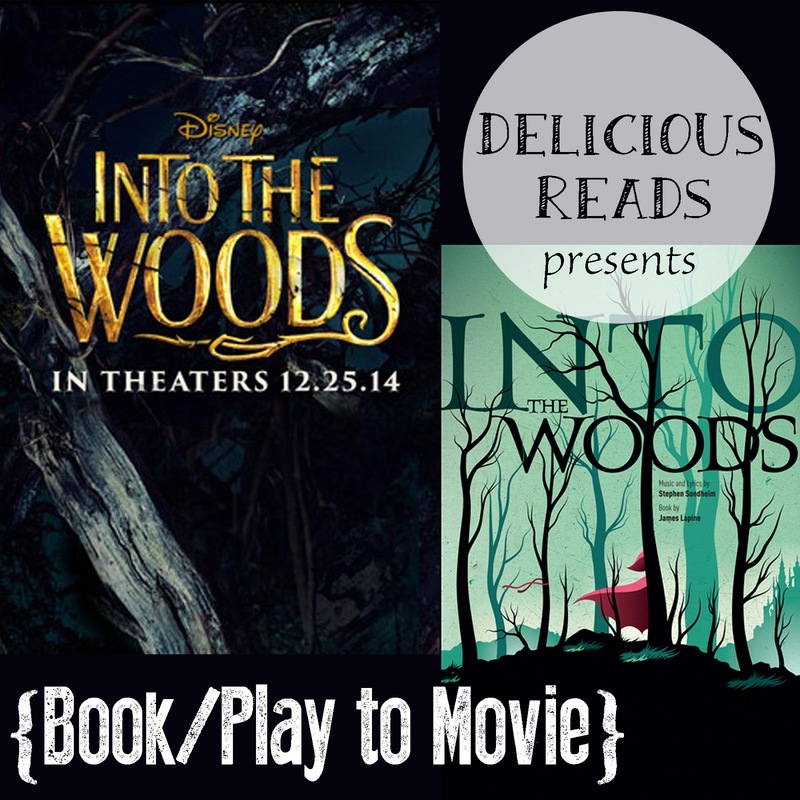 Along the way they meet Rapunzel, a Wicked Witch, a lascivious Wolf, vengeful Giants, a couple of charming Princes, and their own destiny. 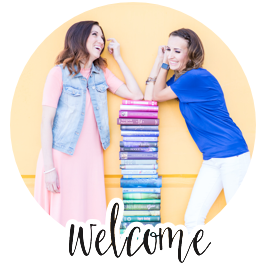 With wit and wisdom, the authors have given us a parable about the loss of innocence, the joys and sorrows of adulthood, and the price paid for getting the things you really want. Meryl Streep has won three Oscars and you probably know her from these movies: The Devil Wears Prada, The Hours, Julie and Julia (we are reading My Life in France a story about Julia Childs in February) and The Iron Lady. She has been in so many movies there is no way I can name them all. 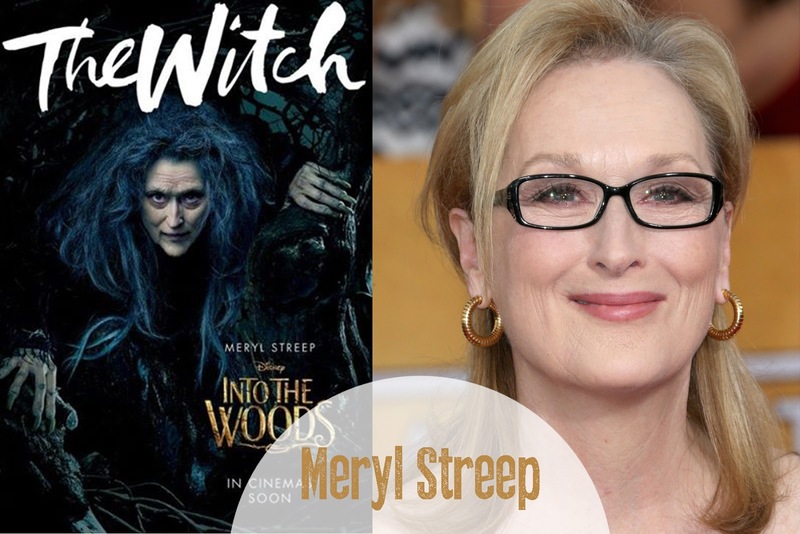 Her current projects are: Suffragette, Ricki and the Flash, and Florence Foster Jenkins all coming out in 2015. We saw her first on Twilight where I think she stole the spotlight. But her biggest film so far is Pitch Perfect (the funniest movie I have ever seen, Classic) and they are coming out with Pitch Perfect 2 yay! She also was in Up in the Air with George Clooney and in 50/50. Other upcoming projects for Miss Anna are: Get a Job, Digging for Fire, and The Hollars just to name a few. This girl is busy. 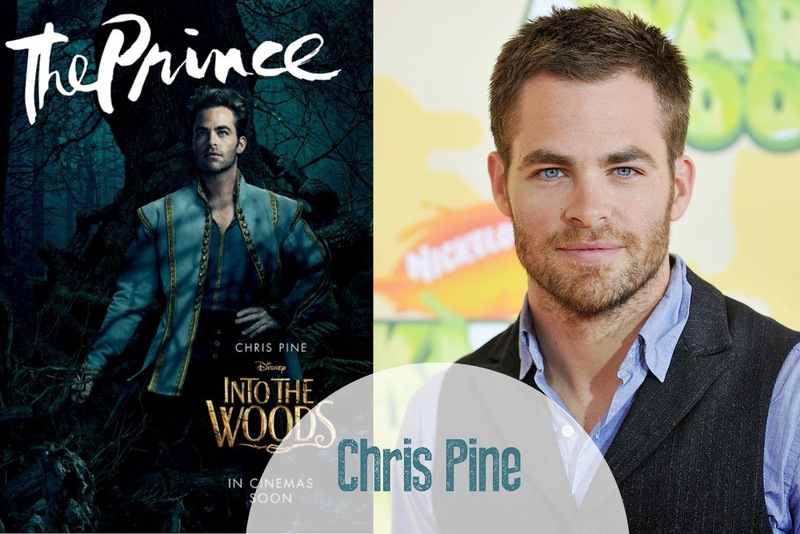 You all know Chris Pine from the Star Trek movies, Rise of the Guardians and This Means War. He has a couple movies coming out next year: Z for Zachariah, The Finest Hours, and Mantivities. We all love us some Johnny Depp. 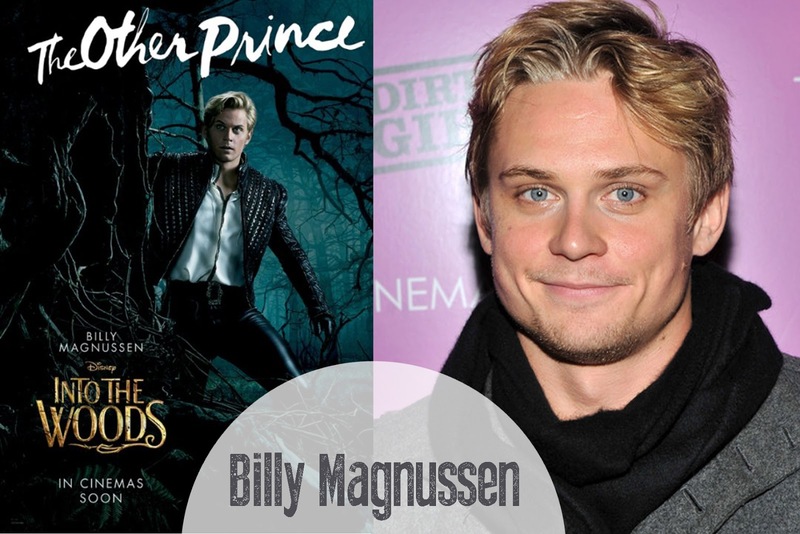 He is most well known for Pirates of the Caribbean but also Edward Scissorhands, Alice in Wonderland and Sweeney Todd. 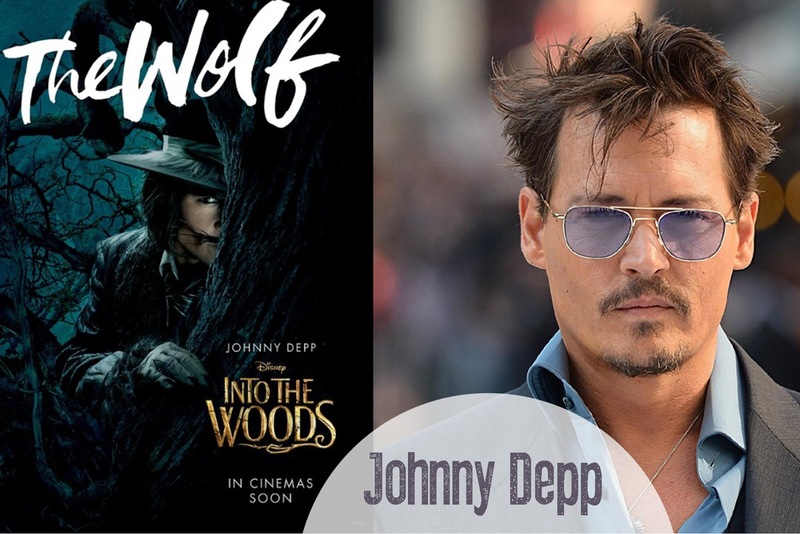 His upcoming projects include: London Fields, Mortdecai, Black Mass, Alice in Wonderland: Through the Looking Glass (I feel another book to movie here) and another Pirates of the Caribbean: Dead Men Tell No Tales. Most of her work has been done on stage, that is the Broadway Stage. 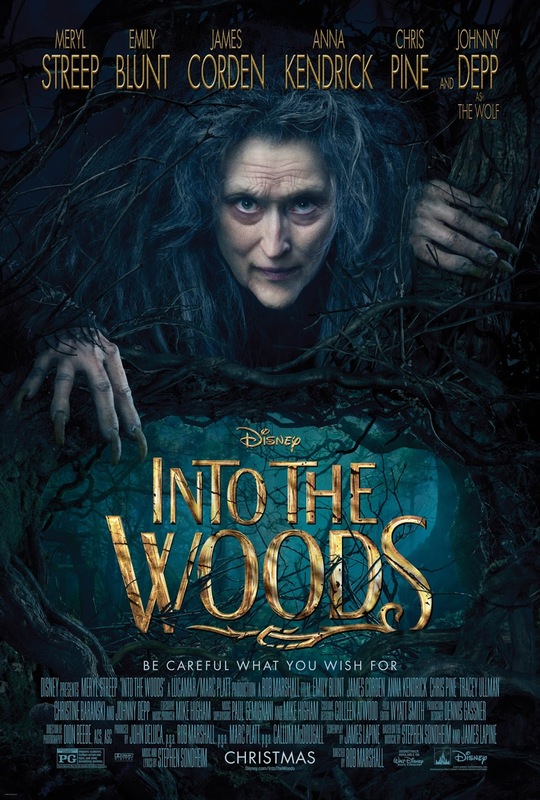 Into the Woods is her first film and she has another movie coming out next year called Little Miss Perfect. 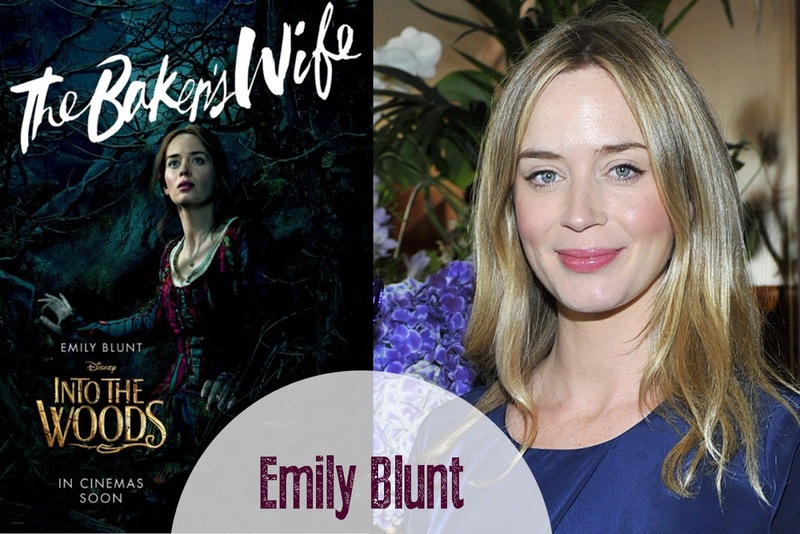 Emily is most well known for her films: Looper, Edge of Tomorrow, and The Devil Wears Prada. Her current projects are: Sicario, Barton & Charlie & Checco & Bill. 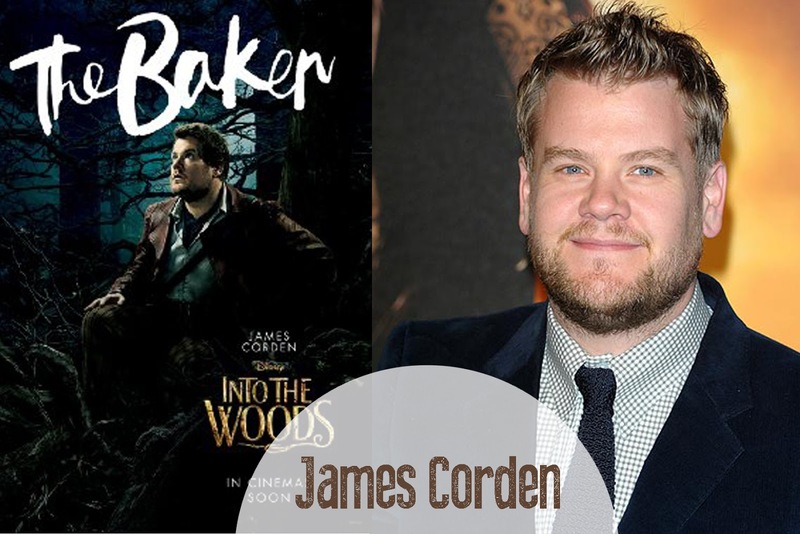 He is a British actor most well known for: Begin Again, The History Boys, and One Chance. He has two films so far coming out next year: Kill Your Friends and The Lady in the Van. 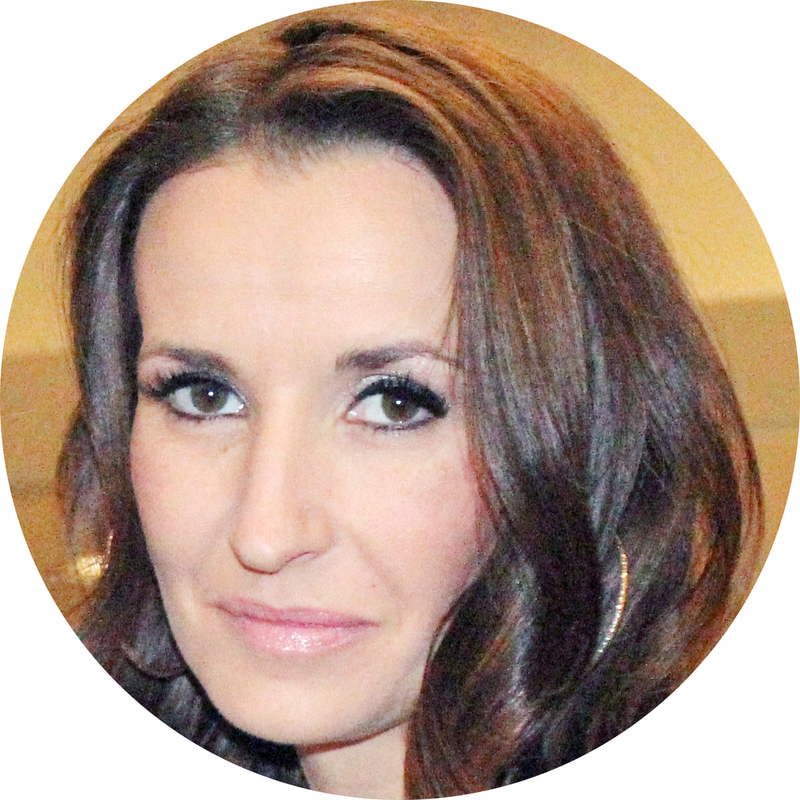 She is on the soap opera The Bold and the Beautiful and has been in many TV shows. The other movie she was in is Brother's Keeper. Her upcoming project is Construction. He is in the soap opera biz also on As the World Turns. He was in the movies: The East and The Brass Teapot. His current projects are: The Great Gilly Hopkins and I Smile Back. 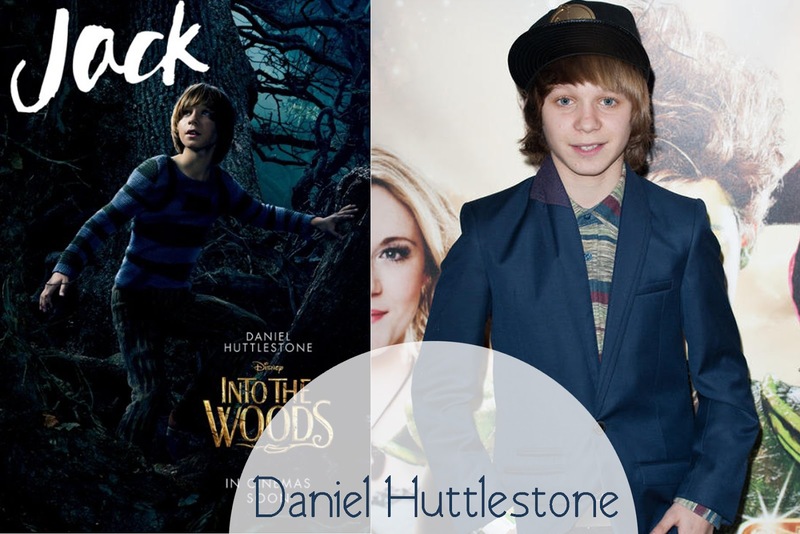 He was in Les Miserables in 2012 and doesn't have any future films in the works yet. Christine was in How the Grinch Stole Christmas with Jim Carry and is in the TV show The Good Wife. 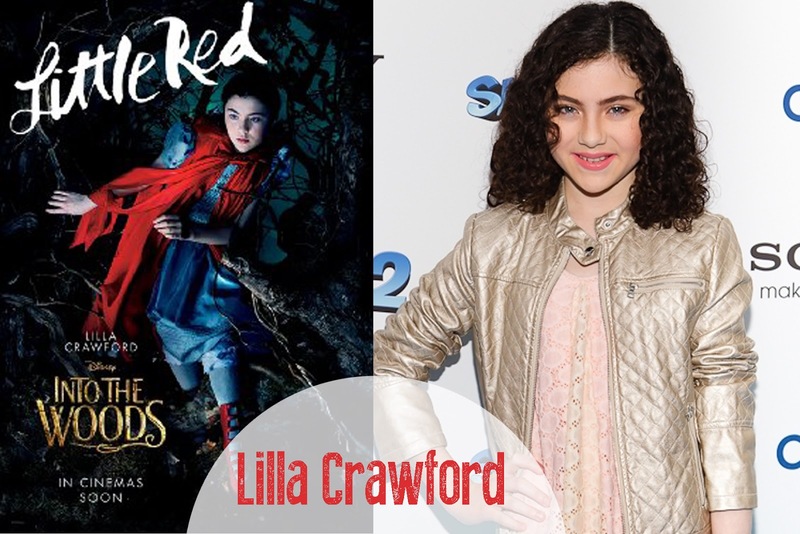 Lucy was in Bad Teacher, Dinner with the Schmucks and Ella Enchanted. Tammy Blanchard was in Moneyball, Blue Jasmine and soap opera Guiding Light. She has a couple projects coming out soon: The Inherited and The Invitation. 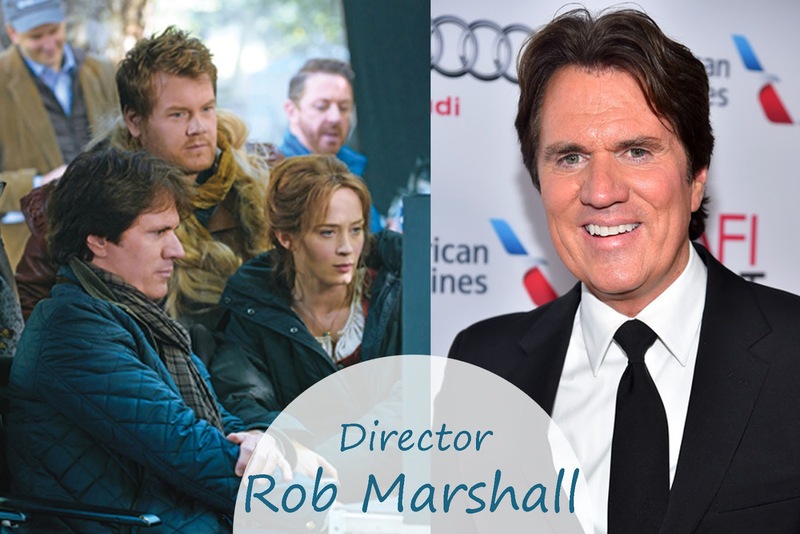 He is most well known for directing: Chicago, Pirates of the Caribbean: On Stranger Tides, Memoirs of a Geisha and Nine. No projects currently but I'm sure we will see his work again.